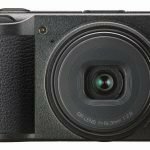 Proudly presented by Leica Camera, the Leica D-Lux (Typ 109) is considered the compact camera choice among professional photographers. 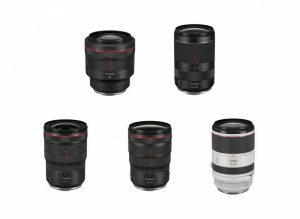 With comprehensive manual operations and a new and fast Leica DC Vario-Summilux lens, this new model offers users a powerful and sturdy camera with full-metal housing. 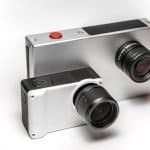 This camera also uses 4K video technology, similar to other high-end cameras on the market. Coming in black, this compact point-and-shoot camera, which is built around a large, 12.8MP 4/3″ MOS sensor, allows for greater depth of field than that of smaller-sensor cameras and sports a more effective light-gathering ability per pixel, which make for subjects that are better isolated within the frame and more apparent details darker areas of the image with less noise. 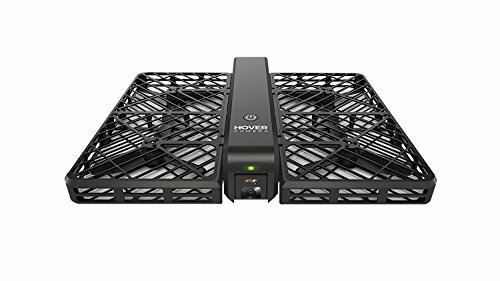 Aside from these functions, the sensor also provides high-resolution output. 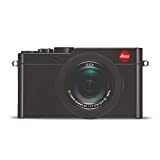 The Leica D-LUX (Typ 109) also sports a bright, optically-stabilized DC Vario-Summilux f/1.7-2.8 lens and an ISO range expandable from 100 to 25,600, allowing the camera to perform better under low-light conditions. Even when shooting with a flash or during sunny days, the effect of the wide apertures of its built-in lens is more apparent, thanks to its 17.3 x 13.0mm sensor that controls the field depth. 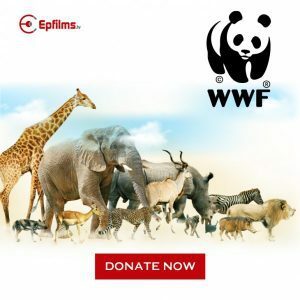 Whether it is a close-up or a far-away shoot, subjects can be easily separated from their backgrounds, which users can then render with a pleasing blur. This makes the D-LUX (Typ 109) an outstanding choice when shooting subjects in macro, street, journalism or landscape photography. (View sample images taken by Leica D-Lux (Typ 109)). 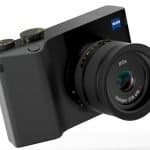 For photographers who want to capture high-resolution videos, this new camera offers NTSC or PAL UHD 4K (3840 x 2160) output at 30p or 24p, which they can save in MP4 format. 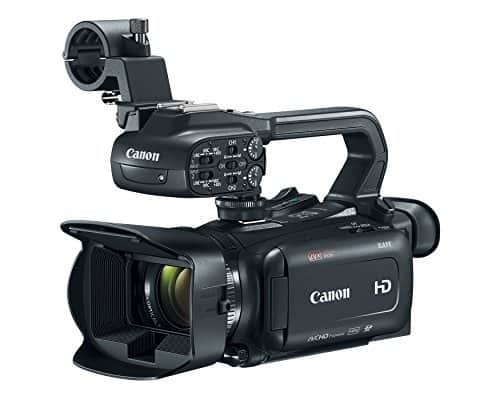 It can also be set to 1080p full HD or standard definition when lower video resolutions are sufficient, with the option to play back results of any resolution on the large, sharp 3.0″ 921k-dot rear LCD display of the camera. 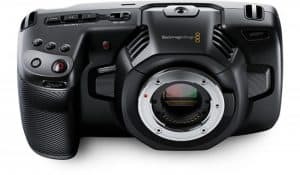 During capture, it can even view the subject through its 2764k integrated electronic viewfinder. For stills and videos, they can be saved to SD-type cards, including those with SDXC capacities. 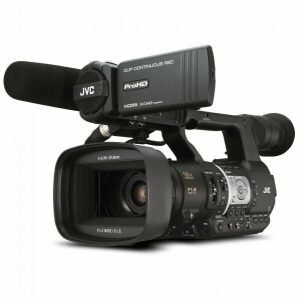 To ensure fast performance even while capturing high-resolution videos or still photos, the D-LUX (Typ 109) also allows the use of high-speed UHS-I SD-type memory cards. 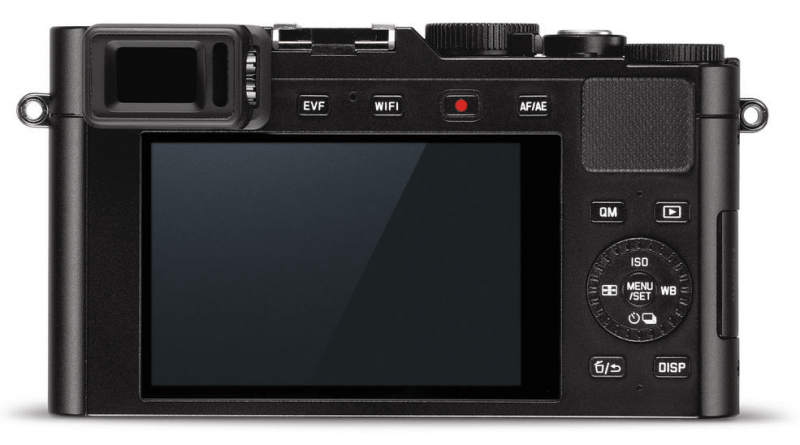 While videos and photos can be downloaded directly from the memory card, Leica has offered additional functions to share content taken with this new camera more conveniently. With its integrated Near Field Communication (NFC) and Wi-Fi 802.11 b/g/n functions, tablets and smartphones with the Leica Image Shuttle app can record pictures even while shooting and generate live images from the camera. As previously mentioned, the D-LUX (Typ 109) is integrated Near Field Communication (NFC) and Wi-Fi 802.11 b/g/n capabilities, which means pairing it with a tablet or smartphone is easy. Just make sure these devices are installed with the Leica Image Shuttle app. 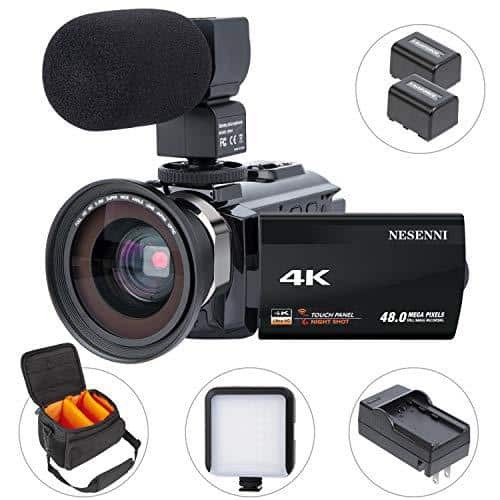 Among the key benefits of using this new camera is the quality, as it is built with a compact and sturdy design with a full metal housing, and its ease of use under any light conditions. 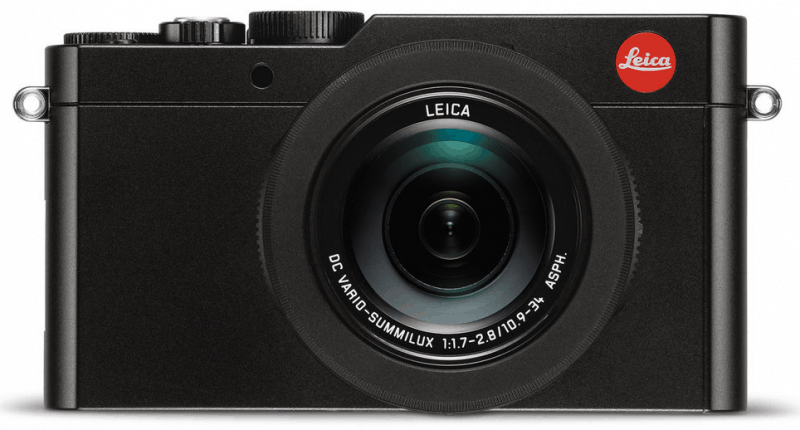 Also, it includes the Leica CF D Flash in delivery. 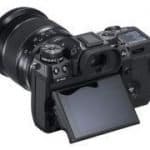 As stated above, it has made picture transfers (while shooting) to any handheld device easier and is extremely versatile, which is ideal for any type of photography. Plus, its purchase allows you a free download of the Adobe Photoshop Lightroom, with a 3-year warranty. On the flip side, this camera only has a limited zoom capability. 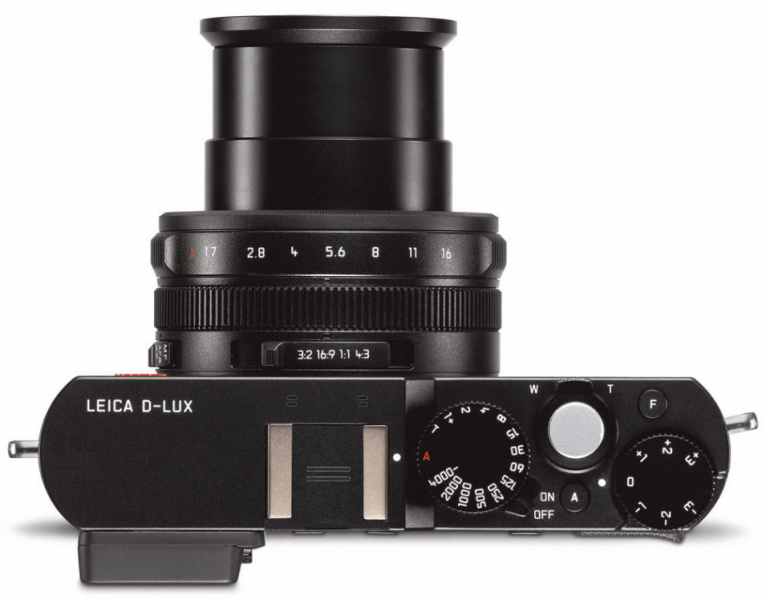 A great advancement in the point-and-shoot camera category, the D-LUX (Typ 109) shares the quality and design factors that photographers associate with Leica. All in all, this product is highly recommended.